Active United States military aircraft is a list of military aircraft that are used by the United States military. 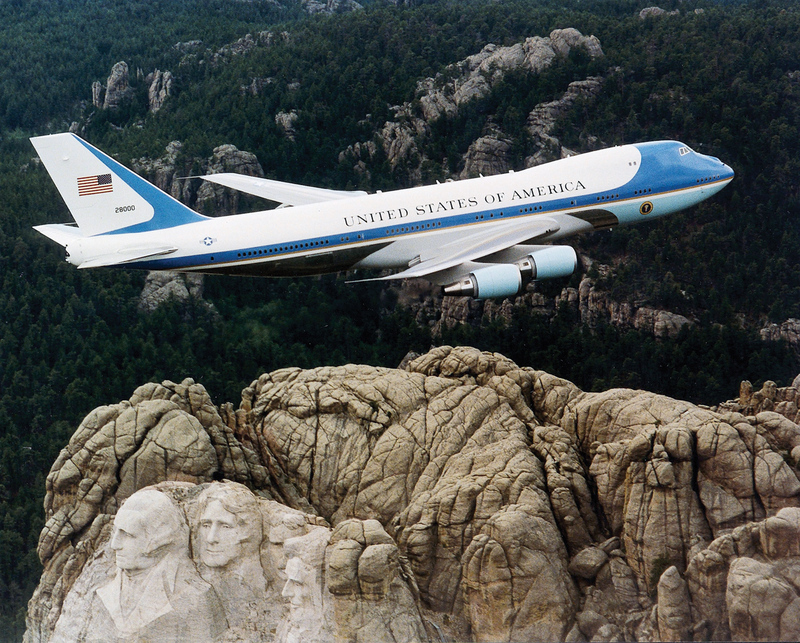 For aircraft no longer in-service see List of military aircraft of the United States. USA Attack Aircraft A-10C 343 To be in service until 2042, replacement by F-35A, is not an option. After budgets-cuts 242 will remain in active service. 12 16 AC130J planned to replace AC-130H. USA Bomber B-1B 66 Only supersonic bomber aircraft active in the U.S. Air Force. 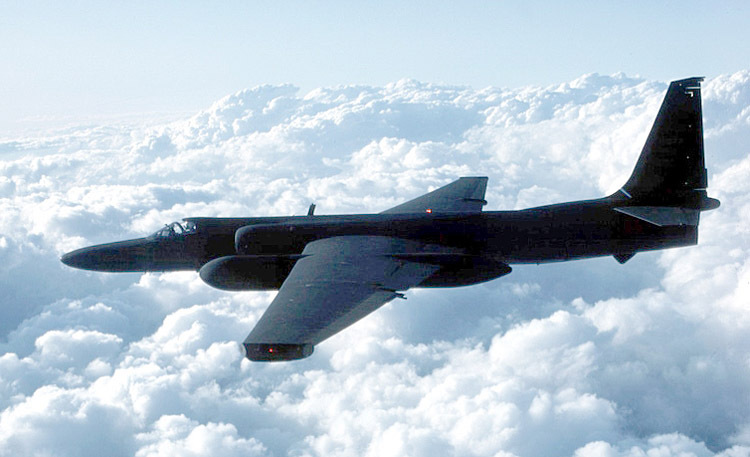 USA Bomber B-52H 76 Slated to remain in service until 2045. 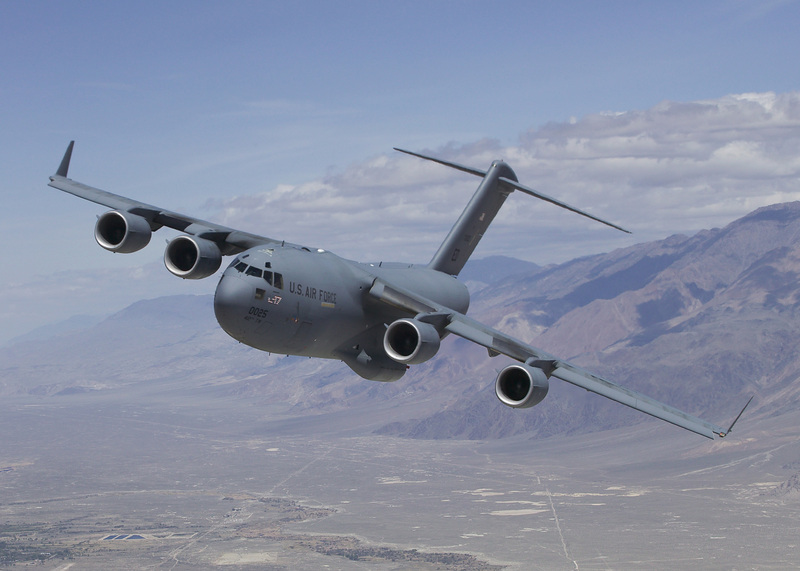 USA Cargo Aircraft C-17A 223 The final C-17 has been delivered. 32 Currently being upgraded to remain in service beyond 2025, the aircraft will eventually be replaced by the F-22A. USA Fighter Aircraft F-15E 219 Currently being upgraded to remain in service beyond 2025, the aircraft will be replaced by the F-35A. 163 To be replaced by the F-35A. USA Air Superiority Fighter F-22A 195 8 for test and 187 for operational. 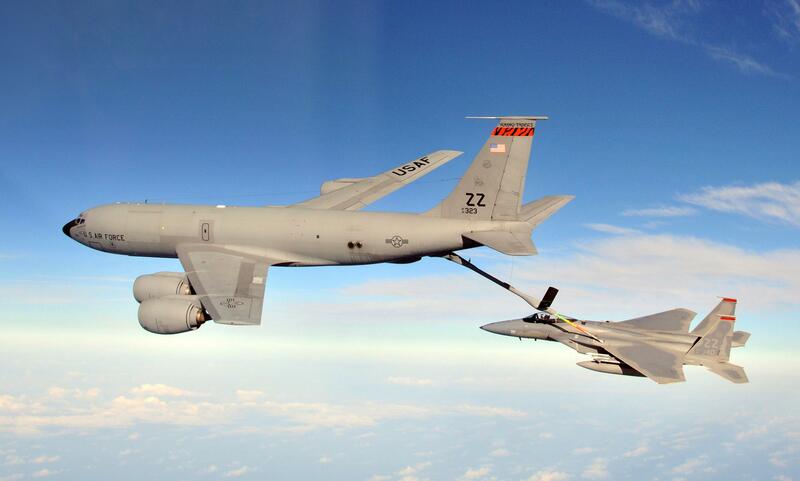 USA Tanker Aircraft KC-10A 59 Supposedly to be replaced by the KC-Y. USA Long Range Command & Control Aircraft C-37A 2 Two USCG VC-37As provides VIP transport for high-ranking members of the and U.S. Coast Guard using the designation Coast Guard 01 or Coast Guard 02. 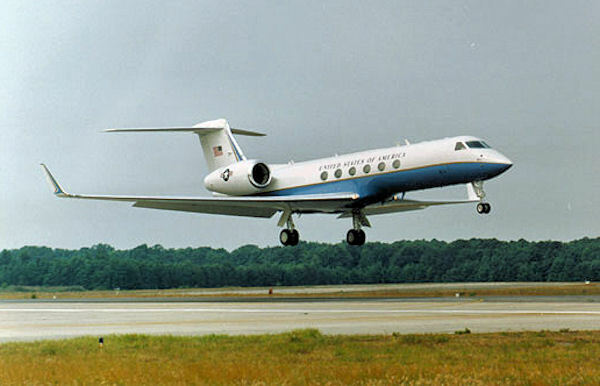 The C-37A enjoys commonality of parts and supplies with more than a dozen C-37As operated by the Department of Defense. 6 The Coast Guard's fleet currently includes five HC-130H (1500 series), 22 HC-130H-7 (1700 series), and six HC-130J models of the famous Hercules, widely recognized as the West's premier military transport. Many of the HC-130Bs are slated to be replaced by HC-130Js. 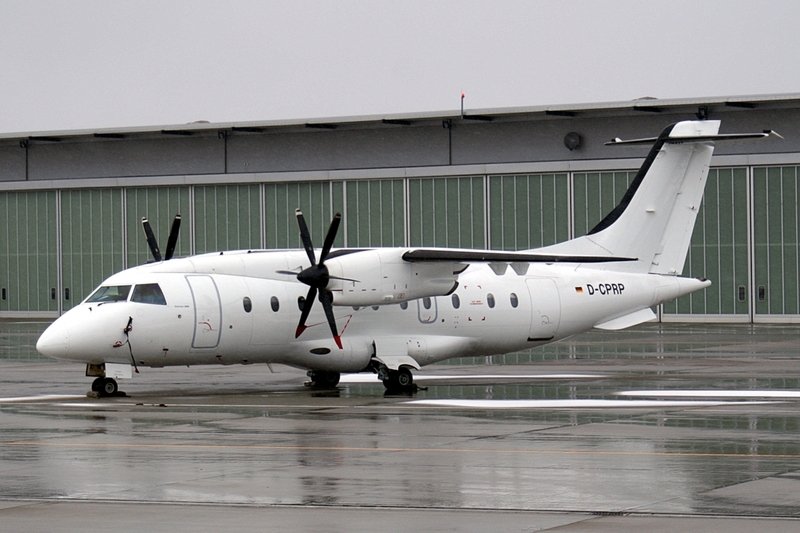 Spain Search and Rescue Aircraft HC-144 13 The HC-144A will assume medium range surveillance and transport requirements, replacing the HU-25 and some HC-130s. The Ocean Sentry has the capability to perform aerial delivery of search and rescue equipment such as rafts, pumps, and flares, and it can serve as an on-scene commander platform for homeland security missions, since it is outfitted with the IDS Command and Control (C2) System, and the start-of-the-art C4ISR suite of sensors and avionics. 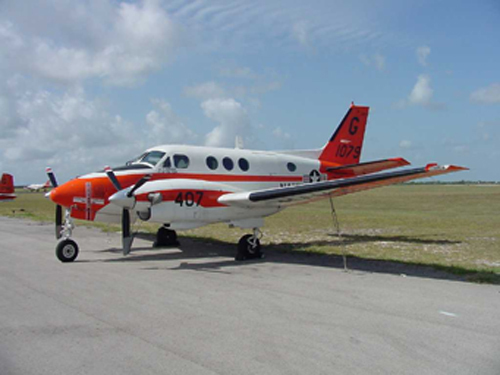 CGAS Miami is the first unit to receive operational HC-144A's. France Search and Rescue Aircraft HU-25 41 Most of the service's HU-25s have been decommissioned, with complete phase-out slated by 2014. They will be replaced by the HC-144A Ocean Sentry. MH-60T 41 There are 42 total Jayhawks in the Coast Guard air fleet, with 35 in operational use. A number of the MH-60s have completed an upgrade and are redesigned as MH-60T. MH-65E 101 There are 101 H-65s in the inventory. As part of the ongoing H-65 Conversion / Sustainment Project, all HH-65Bs have been upgraded to HH-65C configuration, equipped with Turbomecca Arriel 2C2 engines. 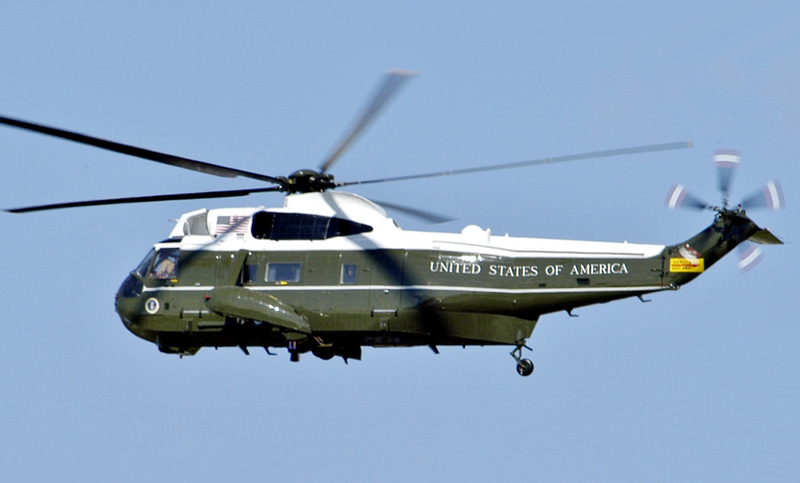 Furthermore, the re-designation of AUF HH-65Cs to MH-65Cs reflects the installation of armament and a significantly upgraded communications package. The MH-65D is also currently being delivered to air stations throughout the Coast Guard. 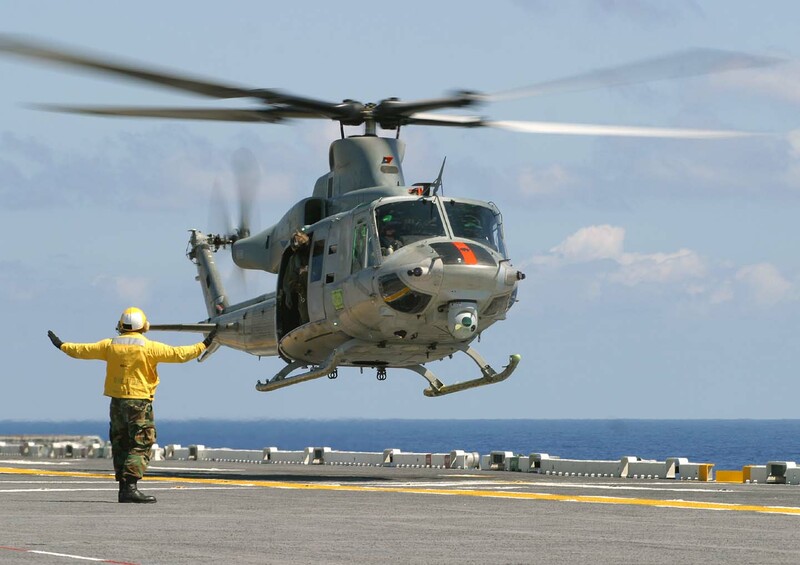 The MH-65E model is expected to begin to be delivered to the fleet in FY14. USA Cargo Helicopter CH-46E 111[Note 6] To be replaced by V-22. USA Cargo Helicopter CH-53E 139[Note 7] To be replaced with 225 CH-53K beginning in 2018. USA Army, Marine Corps RQ-7B 500 450 aircraft are operated by the Army and 50 aircraft are operated by the Marine Corps. The US Army has ordered an additional 68 RQ-7 Shadows. USA Marine Corps 1 One lost to crash in June 2013. Canada Army 15 49 CQ-10 Snowgooses are planned. ↑ One lost on April 27, 2013. Air Forces Monthly. Stamford, Lincolnshire, England: Key Publishing Ltd. June 2013. p. 26. ↑ One F-16C lost on April 5, 2013. ↑ another one lost on January 28, 2013. Air Forces Monthly. Stamford, Lincolnshire, England: Key Publishing Ltd. March 2013. p. 33. ↑ One lost on May 3, 2013. Air Forces Monthly. Stamford, Lincolnshire, England: Key Publishing Ltd. July 2013. p. 28. ↑ One lost on April 19, 2013. Air Forces Monthly. Stamford, Lincolnshire, England: Key Publishing Ltd. June 2013. p. 25. ↑ One lost on 20 February 2013. Air Forces Monthly. Stamford, Lincolnshire, England: Key Publishing Ltd. April 2013. p. 29. ↑ One lost on April 16, 2013. "US military helicopter crashes near North Korean border". The Sun. http://www.thesun.co.uk/sol/homepage/news/4889909/us-military-helicopter-crashes-near-north-korean-border.html. Retrieved April 16, 2013. ↑ One found to be damaged beyond repair on February 27, 2013 Air Forces Monthly. Stamford, Lincolnshire, England: Key Publishing Ltd. May 2013. p. 30. ↑ Another was lost on March 11, 2013. Air Forces Monthly. Stamford, Lincolnshire, England: Key Publishing Ltd. May 2013. p. 29. ↑ Schanz, Marc V.  Air Force Magazine, May 2012. Retrieved 5 May 2012. ↑ 4.0 4.1 4.2 Mehuron, Tamar A., Assoc. Editor. 2011 "USAF Almanac, Fact and Figures." Air Force Magazine, May 2011. Retrieved 1 January 2012. ↑ "B-2 Spirit". United States Air Force. 2005-04-01. http://www.af.mil/AboutUs/FactSheets/Display/tabid/224/Article/104482/b-2-spirit.aspx. Retrieved 2013-08-02. ↑ Mehuron, Tamar A., Assoc. Editor. Air Force Magazine, May 2012. Retrieved 1 May 2012. ↑ Scully, Megan. "The Little Airlifter That Could". Airforce-magazine.com. http://www.airforce-magazine.com/MagazineArchive/Pages/2010/July%202010/0710spartan.aspx. Retrieved 13 June 2011. ↑ "U.S. Senators Back Purchase Of More C-27s". Defense News. 8 July 2010. http://www.defensenews.com/story.php?i=4700809&c=AME&s=TOP. Retrieved 13 June 2011. ↑ "524th Special Operations Squadron | 524th SOS". Airforce.americanspecialops.com. http://airforce.americanspecialops.com/524th-sos/. Retrieved 2013-03-03. ↑ 20.0 20.1 "E-3 Sentry (AWACS)". United States Air Force. 2003-11-01. http://www.af.mil/AboutUs/FactSheets/Display/tabid/224/Article/104504/e-3-sentry-awacs.aspx. Retrieved 2013-08-02. ↑ 25.0 25.1 25.2 "World Military Aircraft Inventory". 2011 Aerospace. Aviation Week and Space Technology, January 2011. ↑ "F-35 Lightning II Joint Strike Fighter CTOL Variant, United States of America". airforce-technology.com. http://www.airforce-technology.com/projects/f-35-lightning-ii-joint-strike-fighter-ctol-variant/. Retrieved 14 March 2011. ↑ Butler, Amy. "Last Raptor Rolls Off Lockheed Martin Line. "[dead link] Aviation Week, 27 December 2011. Retrieved 17 January 2012. ↑ "U.S. buys Su-27 fighters from Ukraine for 'aggressor' training | World | RIA Novosti". En.rian.ru. http://en.rian.ru/world/20090512/121553649.html. Retrieved 13 June 2011. ↑ "Sikorsky Aircraft Delivers 100th New Production UH-60M BLACK HAWK Helicopter to U.S". 25 March 2009. http://www.reuters.com/article/pressRelease/idUS182954+25-Mar-2009+PRN20090325. ↑ "News – Feature story – The UH-72A "comes home" to its new Army assignment in Mississippi". 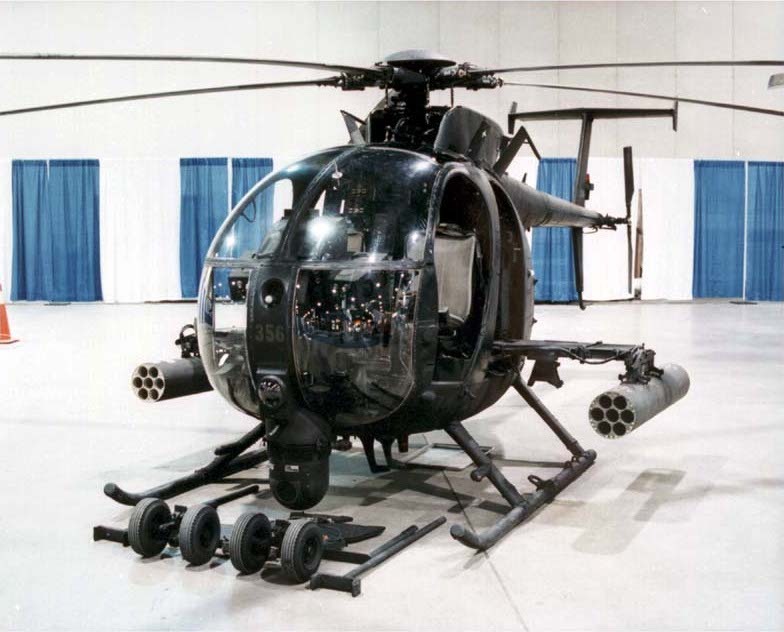 UH-72A. http://www.uh-72a.com/news-feature-story/2008/2008_06_7.asp. Retrieved 13 June 2011. 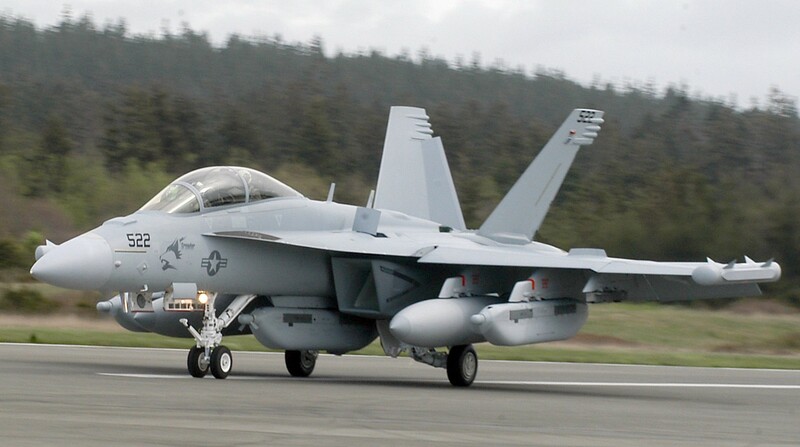 ↑ 42.0 42.1 Cifuentes, Michael S.. "Marine Corps continues flying with Joint Strike Fighter program". Headquarters Marine Corps. http://www.hqmc.marines.mil/News/NewsArticleDisplay/tabid/3488/Article/78874/marine-corps-continues-flying-with-joint-strike-fighter-program.aspx. Retrieved 14 March 2011. 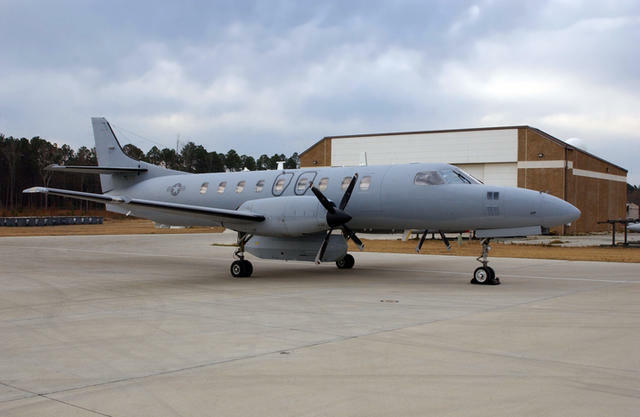 ↑ "UC-35 Citation | NAVAIR - U.S. Navy Naval Air Systems Command - Navy and Marine Corps Aviation Research, Development, Acquisition, Test and Evaluation". Navair.navy.mil. http://www.navair.navy.mil/index.cfm?fuseaction=home.display&key=8659F8A0-F4F6-4714-BBA0-27952A24AF39. Retrieved 2013-08-16. ↑ "AH-1W | NAVAIR – U.S. Navy Naval Air Systems Command – Navy and Marine Corps Aviation Research, Development, Acquisition, Test and Evaluation". Navair.navy.mil. 21 January 2010. http://www.navair.navy.mil/index.cfm?fuseaction=home.displayPlatform&key=25550794-D280-406F-9D10-A3788F2F3675. Retrieved 13 June 2011. ↑ 46.0 46.1 46.2 46.3 "H-1 upgrade"[dead link]. ↑ "H-46 Sea Knight | NAVAIR – U.S. Navy Naval Air Systems Command – Navy and Marine Corps Aviation Research, Development, Acquisition, Test and Evaluation". Navair.navy.mil. http://www.navair.navy.mil/index.cfm?fuseaction=home.display&key=A6AACD58-9161-4FE5-B255-C296B7B5B2E8. Retrieved 13 June 2011. ↑ "UH-1N | NAVAIR – U.S. Navy Naval Air Systems Command – Navy and Marine Corps Aviation Research, Development, Acquisition, Test and Evaluation". Navair.navy.mil. 21 January 2010. http://www.navair.navy.mil/index.cfm?fuseaction=home.displayPlatform&key=0EA076DB-51B2-4CAB-B368-813E90688F26. Retrieved 13 June 2011. ↑ 50.0 50.1 "News Article: Plan Improves Navy, Marine Corps Air Capabilities". Defense.gov. http://www.defense.gov/news/newsarticle.aspx?id=63158. Retrieved 13 June 2011. ↑ "Заключен последний контракт на приобретение "Супер Хорнетов" и "Гроулеров" для ВМС США". Flot.com. 29 October 2010. http://flot.com/news/vpk/index.php?ELEMENT_ID=56991. Retrieved 13 June 2011. ↑ "F-5N/F Freedom Fighter | NAVAIR – U.S. Navy Naval Air Systems Command – Navy and Marine Corps Aviation Research, Development, Acquisition, Test and Evaluation". Navair.navy.mil. http://www.navair.navy.mil/index.cfm?fuseaction=home.display&key=B58976AA-CAB4-4D98-BF6F-21F12653B0E2. Retrieved 13 June 2011. ↑ "More RQ-7s for US Army". Flightglobal.com. 2012-11-05. http://www.flightglobal.com/news/articles/more-rq-7s-for-us-army-378561/. Retrieved 2013-03-03. ↑ "MQ-8B Fire Scout | NAVAIR – U.S. Navy Naval Air Systems Command – Navy and Marine Corps Aviation Research, Development, Acquisition, Test and Evaluation". Navair.navy.mil. http://www.navair.navy.mil/index.cfm?fuseaction=home.display&key=8250AFBA-DF2B-4999-9EF3-0B0E46144D03. Retrieved 13 June 2011. United States Air Force Factsheets page includes links to Factsheets for (unclassified) USAF manned and unmanned aircraft. United States Navy Fact File page includes links to Fact File pages for USN manned and unmanned aircraft. United States Army 2010 Weapons System Handbook (PDF file, 41.6 mb) includes pages describing USA manned and unmanned aircraft. 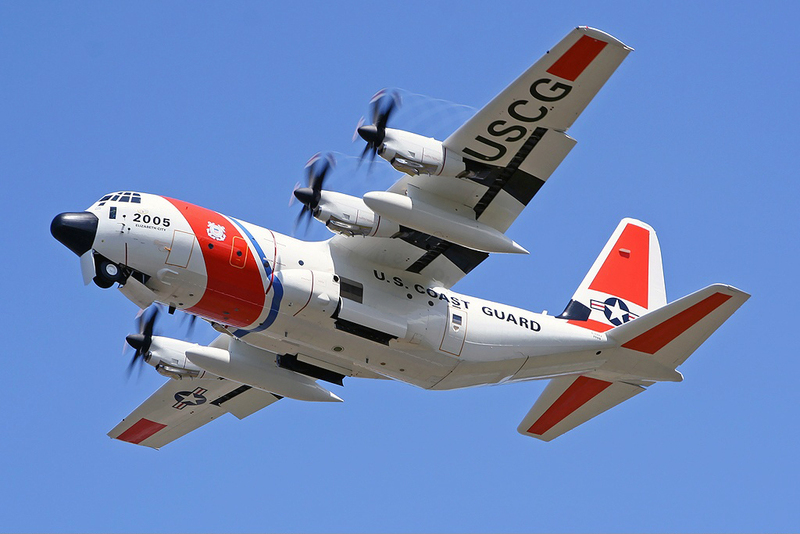 United States Coast Guard Aircraft and Cutters page includes links to descriptive pages for USCG manned and unmanned aircraft.